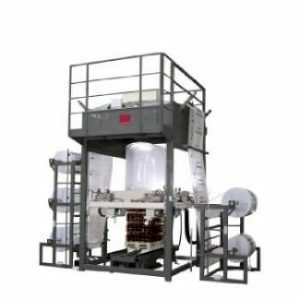 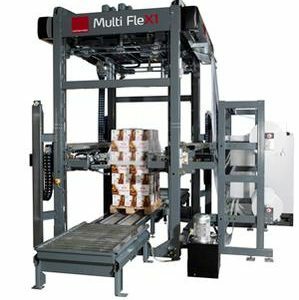 The Power Flex machine is primarily used for wrapping of different load heights but only one pallet size or pallets with very similar dimensions. 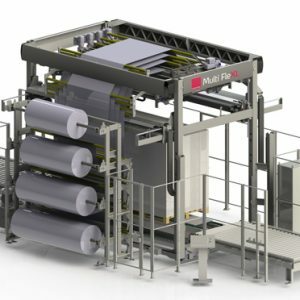 If the size difference between the smallest and the largest pallet is too big, the Multi Flex machine should be considered. 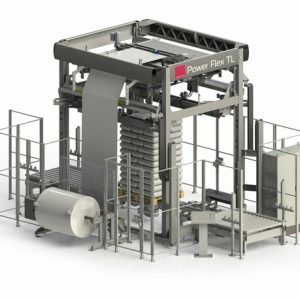 Like the Multi FleX1, the Power Flex T1 is fitted with our patented technology of lowering the top of the machine down to floor level for easy service and maintenance (EP 2 069 206 B1). 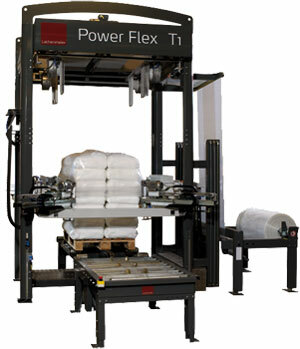 The capacity of the Power Flex T1 is 120+ loads an hour.